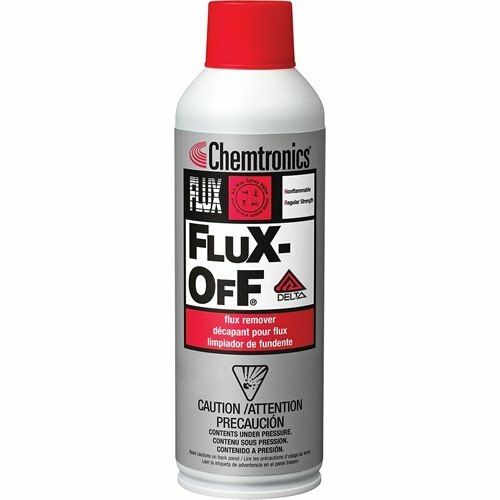 Flux-Off® Delta™ Flux Remover is an extra strength nonflammable solvent that removes heavy and encrusted flux deposits. 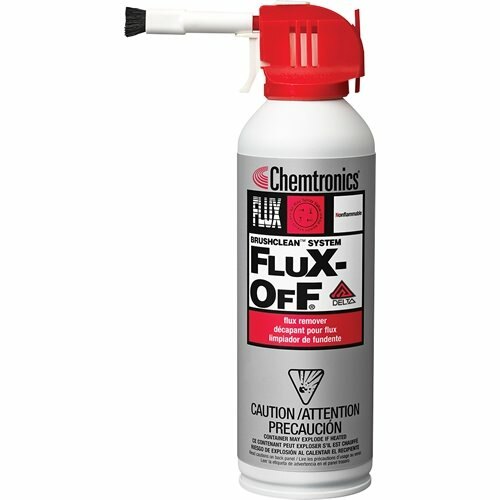 Penetrates residues quickly to remove all types of flux, production contaminants, dust, and oil, then evaporates quickly leaving no residues. 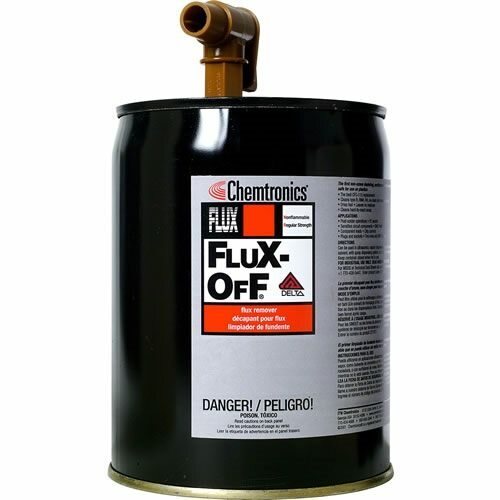 Flux-Off® Delta Flux Remover has been engineered with Delta chemistry - new powerful precision cleaning solutions that are ideal replacements for AK225 and other chemicals. New environmental restrictions have forced facilities to search for and evaluate new cleaning products. With Chemtronics Delta Precision Solvent Cleaners, change is good… really good! Copyright © 2019 Chemtronics - Asia. All rights reserved.